Yardley Products, a manufacturer of precision engineered threaded metal inserts, is the industry leader in all types of threaded inserts. From large threads to small in a wide range of materials and for a wide range of substrates, Yardley’s got you covered. 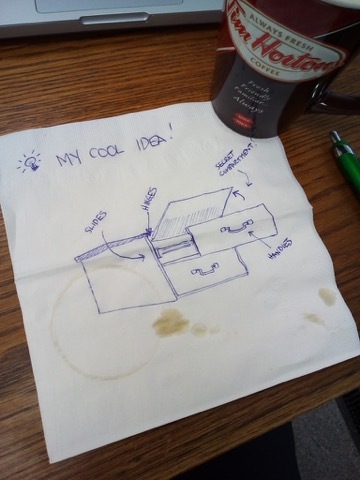 Designing the inserts into your product is easy, but what about installation? Will you need special tools? Will you need people with special skills? These are important considerations when designing any type of fastener, latch, hinge or insert into your product. 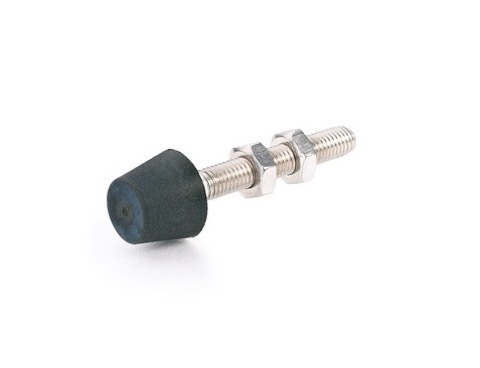 Typically, metal inserts are installed with complex ultrasonic equipment that can put a wrench into your manufacturing budget and raise the price of production. The thermal press can do the same task easily and inexpensively for jobs such as prototyping, 3D printing, or low volume production. This solution costs less and is also smaller than most ultrasonic equipment, reducing the footprint in your facility. 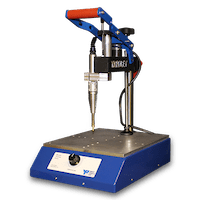 Yardley Products is offering a major deal on their newest tool for installing inserts into thermoplastics. For a limited time, take $200 off your thermal press when you use the code Thermal200 at checkout! Shop now and save! The press is also versatile, suited for inserts of any size in practically any thermoplastic. 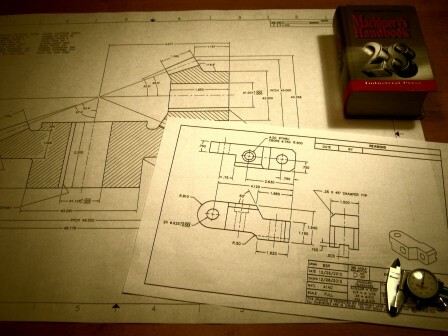 With more than 24 million inserts in stock, Yardley offers corresponding 2D and 3D downloadable CAD drawings to spec out applications. Do you have questions about inserts? Want to know more about installation equipment? Use our handy Contact Form to reach us! We can help you with drawer slides! Accuride started out designing slides for the industrial and electromechanical market and has grown to become a global expert in the design, manufacture, and integration of movement solutions. This has earned Accuride products a reputation for quality and reliability. Their staff takes pride in guiding customers to the most effective and practical solution. Our stringent testing procedures reflect the real-world conditions and include extensive cycle testing, salt spray and moisture exposure, slamming, vibration, and more to ensure continued dynamic performance under demanding conditions. Click here for more information about the features and components of Accuride slides. If you’re looking for heavy-duty slides for industrial plant equipment or slides with compact cross sections to maximize space efficiency, Accuride can provide you with the ultimate solution. 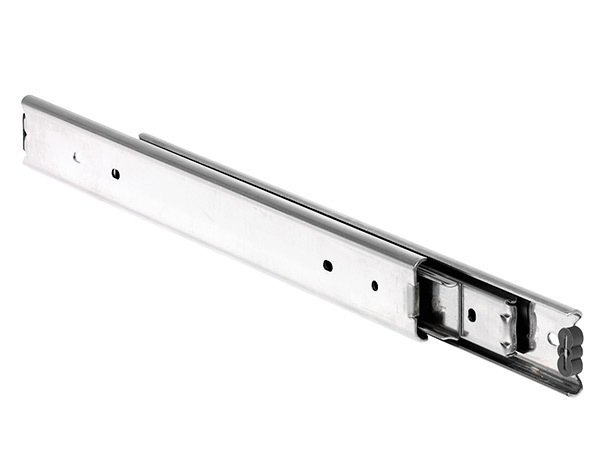 Although best known for ball bearing drawer slides, explore our Product Catalog to find out more about Accuride’s specialty solutions such as our linear motion slides and innovative electronic locking products. NEW Electronic Locking Swinghandle Supports Proximity Card and Smart Card Credentials! New Integrated Electronic Locking Swinghandle Supports Proximity Card and Smart Card Credentials Southco’s new H3-EM 65 Series Electronic Locking Swinghandle provides an integrated HID SE® smart card reader. This fully integrated intelligent lock supports multiple RFID readers, providing a higher level of security and facilitating the transition to new security technologies used to manage access to keyless entry points at the equipment level. Do you have questions about Southco’s electronic latching solutions? Use our handy Contact Form to reach us! Be the first to hear about Southco’s new products, innovative application solutions and access hardware design tips from our experts. Comments and feedback are always welcome, so what are you waiting for? New Quarter-Turn Fastener Prevents Over Tightening Southco’s new DZUS® D9 Tech Line Quarter-Turn Fastener combines Southco’s proven quarter-turn and captive fastening technologies to create a next generation solution that provides consistent, reliable clamping force and quick access. The DZUS® D9 Tech Line Quarter-Turn Fastener features a captive, spring-loaded design and tool-free operation that prevents over tightening. © 2016 Southco, Inc. All Rights Reserved. 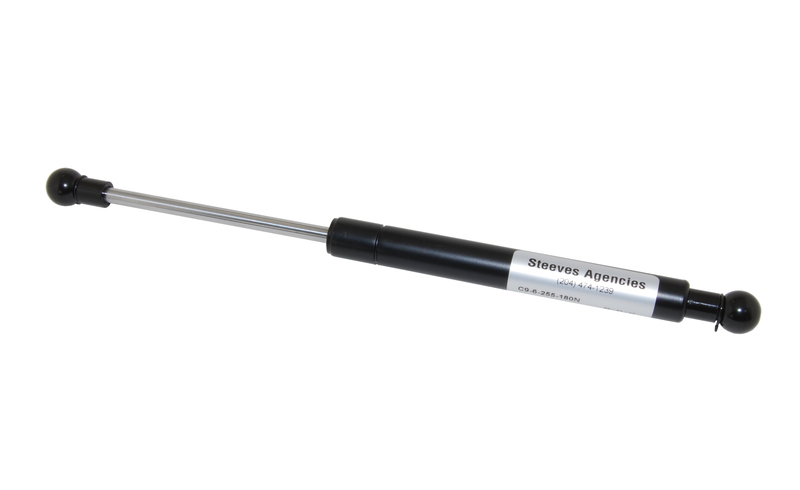 Looking for an option that’s got strength and adjustability? We have that. Introducing the 414 Series Adjustable draw latch, a robust, easy to operate and fully adjustable draw latch for your most rugged applications. 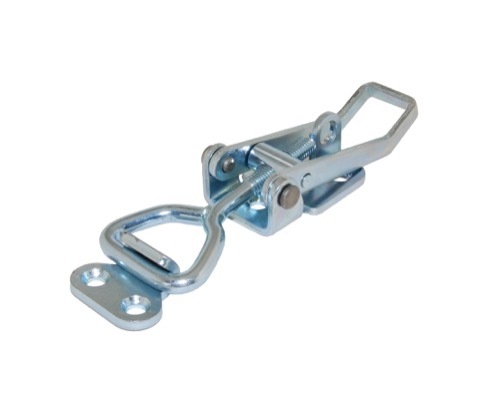 Available in steel with zinc plating or 304 stainless. 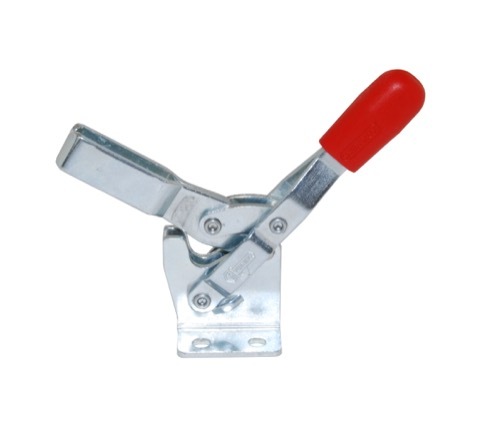 Want to know more about these handy little latches? Call us today or use our handy Contact Form to reach us!